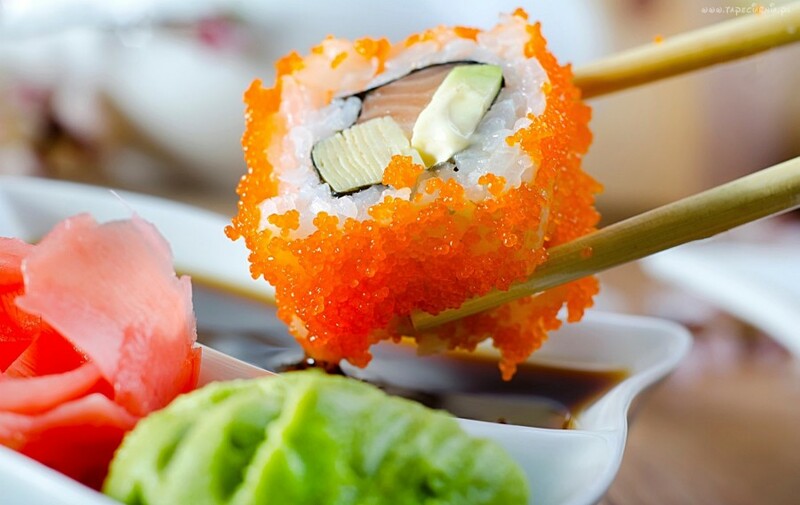 THE HEALTH BENEFITS OF SUSHI. 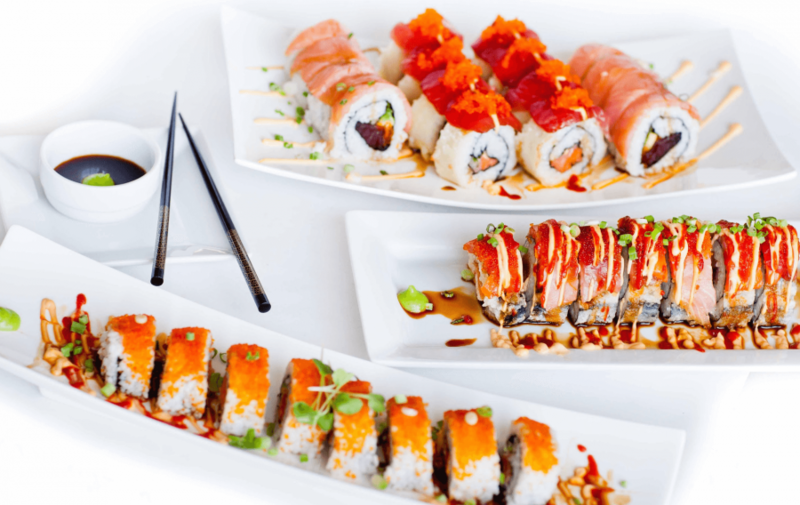 The history of sushi began in Asia 27 centuries ago. 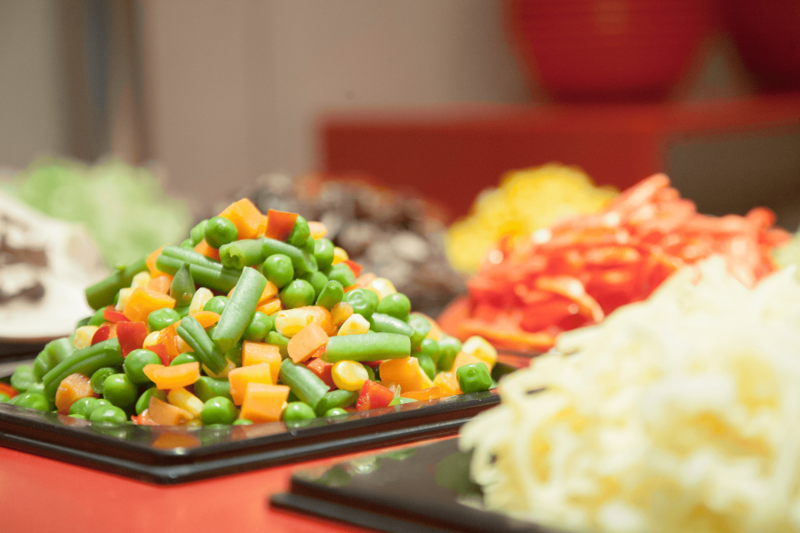 Sushi has achieved permanence and immense popularity in America in the last.. The key is to not touch the fish..